Awesome Editor Available to Edit or Consult! Get out there and move more, people!! 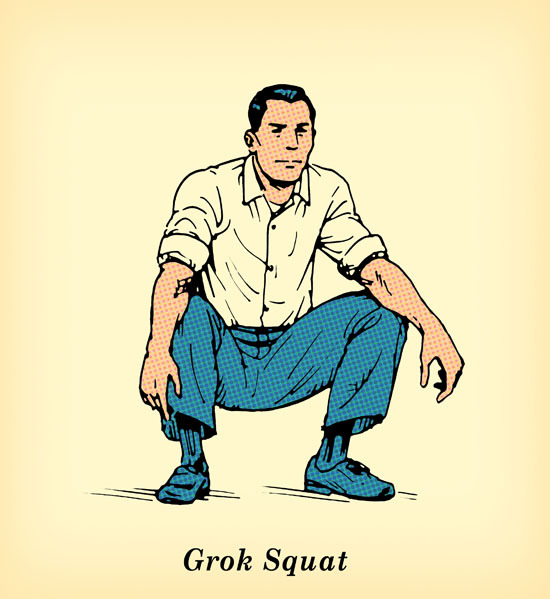 No, I do not know why it’s called a “grok” squat. Do you? to combat the effects of sitting all the time. How can Pulp Fiction EVER be played on regular TV?!?! Taking a Wiz. . . Still the Best Version of Star Wars. Editors working with Editors working with Editors. . .